Voice search is growing rapidly, as voice assistants like Alexa, Siri, and Cortana move into eCommerce spaces. Voice assistants started out as little more than an interesting new offer, but Amazon and Google are rapidly introducing both into their shopping platforms, enabling customers to purchase products directly from phones and Alexa/Google Assistant-enabled devices, without ever actually viewing that product. This is naturally creating a shift in how consumers search for and purchase products because they rely on quick information and trustworthy brands or sellers to make decisions for them. In addition, with only a few search results possible, mastering your SEO and getting to the top becomes more crucial than ever. According to Google, 20% of all mobile searches are already made using voice search. Salesforce suggests that as many as 40% of all millennials use voice to research products. BI Intelligence found that the younger you are, the more likely you are to try and prefer voice search. Amazon takes this a step further. Amazon makes it easy for customers to order favorite or top-ranking products directly from home Alexa devices (ie. Echo), which were originally designed to manage voice controls for lighting and other smart-home appliances. Voice search in eCommerce is in the early stages of adoption, but there is a huge potential for growth over the next 2-10 years. Optimizing your products for voice-search now, and getting in early, gives you an advantage over competitors who may not have begun to optimize yet. While the basic principles of SEO remain the same for voice and standard search, voice SEO requires making a few shifts in thinking. Most eCommerce sellers use third-person search terms when optimizing web and landing pages. Voice search is dramatically changing keyword usage, both by learning more toward colloquial (spoken) English and by switching positioning to first person (I rather than you). 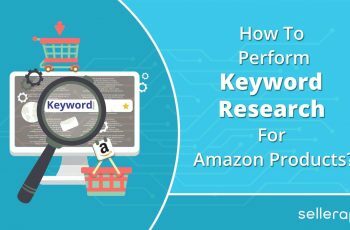 This is important because it changes how you should phrase long-tail keywords, who you are speaking to, and how your pages will come up. For example, most people search using “What/Where/Who/How/When/Why” questions. Questions such as “how do you” becomes “how do I” and so on. Google states that they’ve seen a 65% increase in “How do I” and “Should I” questions. This shift to semantic and colloquial English rather than shortened or abbreviated search terms will affect the on-page keywords you use for your own website and on product listings. In short, voice search is increasing the length and complexity of search terms, which will affect how and why you use keywords. You can consider adding a FAQ to product pages and listings to naturally incorporate these search terms where they’re most important. 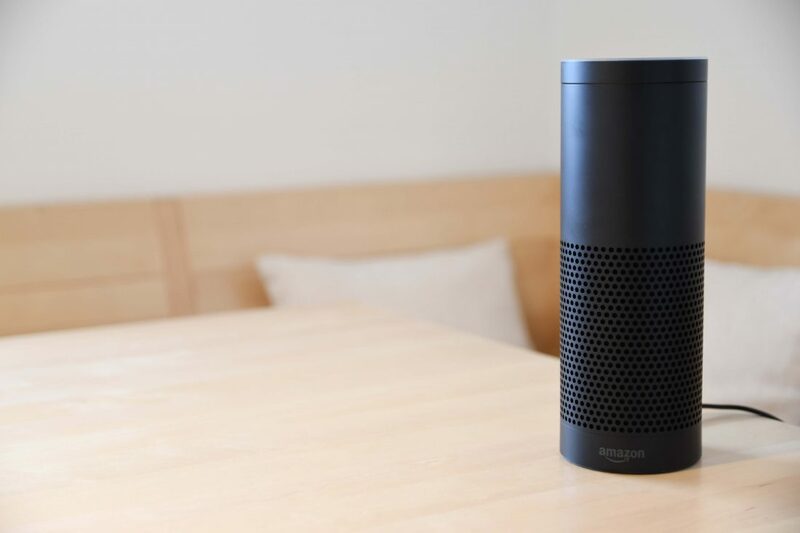 Amazon sellers can already benefit by optimizing for voice search, simply because Amazon allows customers to make purchases directly through Alexa. After you register Alexa, voice purchase is enabled by default so users can ask for products and receive the top one or two options in the category in any search. They can then choose to make a purchase right through any Alexa-enabled device, without ever seeing the product. Winning this sale means that you need to not only be the best ranking in the category, but also own the Buy Box. Alexa basically simplifies the search to 1 or 2 results, and doesn’t offer options on category (just the Buy Box). It also favors brands that customers have purchased from before. 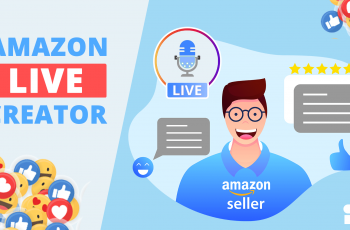 Therefore, focusing your efforts on getting to the top of your Amazon category, winning the Buy Box, and targeting repeat customers with relevant products will help you improve your voice SEO. 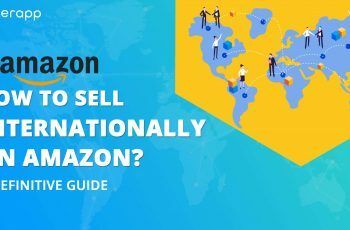 Dominating voice search on Amazon and other eCommerce marketplaces means making it to the top of your product category and winning the Buy Box. This means that many of the same tactics you’re already using to rank will come into play. 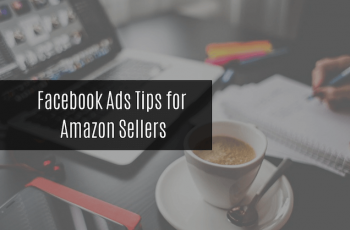 However, as the focus shifts to only offering the top or best sellers, Amazon’s quality and customer service metrics will become more and more important. 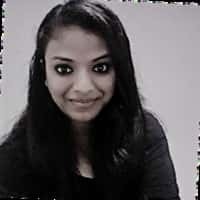 This means considering factors such as fulfillment speed, customer service, conversion rate, and reviews. With the Buy Box being condensed via voice, fulfillment is more important than ever. Amazon, eBay, and Walmart are all increasingly leaning toward using fulfillment speed as a ranking metric in search results and prominence. Offering quality services and quick processing to deliver products will help you win the limited slots available for voice search results. 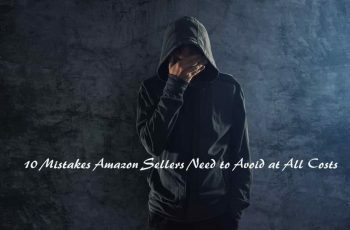 However, because many smaller operations simply don’t have the means to achieve an operation that can cost-effectively handle the kind of speedy fulfillment required by Amazon, you may need help. 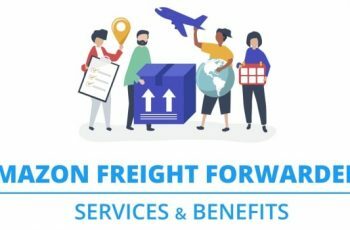 Switching to a third-party fulfillment provider and managed warehousing may help you to solve headaches before they happen. Alexa recommended products appear to be Amazon Prime only, which means your products should be as well. Depending on your warehouse, capabilities, and the size and location of your products, you can use FBA or Seller-Fulfilled Prime. While you don’t have to move your entire operation to fast shipping, moving enough that you qualify for Prime shipping labels is crucial, because nearly all Alexa recommended products are Prime. 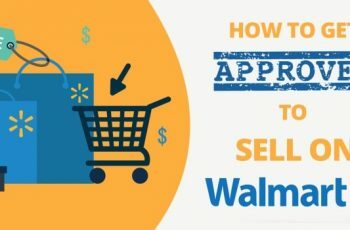 As other eCommerce marketplaces refine their capacity for voice search and purchasing, we predict this trend will progress throughout eBay for eBay Guaranteed Delivery and Walmart for their 2-day delivery. Most Alexa recommended products are the top choice in their category. You should pay special attention to relevance, simply because narrowing your category competition won’t improve your search ranking if it lowers your conversation rate at the same time. Voice search is growing rapidly, and it is already changing how people search for products and things. Most notably, voice search limits the number of results, so to be found and to make sales, you have to be on the top. Focusing on quality fulfillment and customer service will help you rank, but using Sponsored Products, working to optimize conversion, and keeping your account health up will help you to get there. Most importantly, voice search is just beginning to catch on. Optimizing your listings now will put you ahead of the game as eCommerce voice search grows and spreads off of Amazon and Google. This is a guest post from Michael Krakaris of Deliverr. Deliverr provides fast and affordable fulfillment for your eBay, Walmart, and Shopify stores. 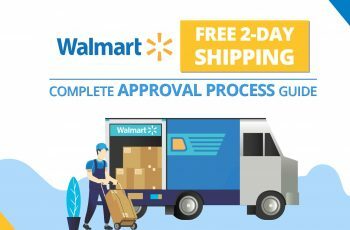 With Deliverr, merchants enjoy below-Amazon rates, easy onboarding in under 2 minutes and exclusive access to Walmart and eBay’s fast shipping programs. Learn more at Deliverr.com.